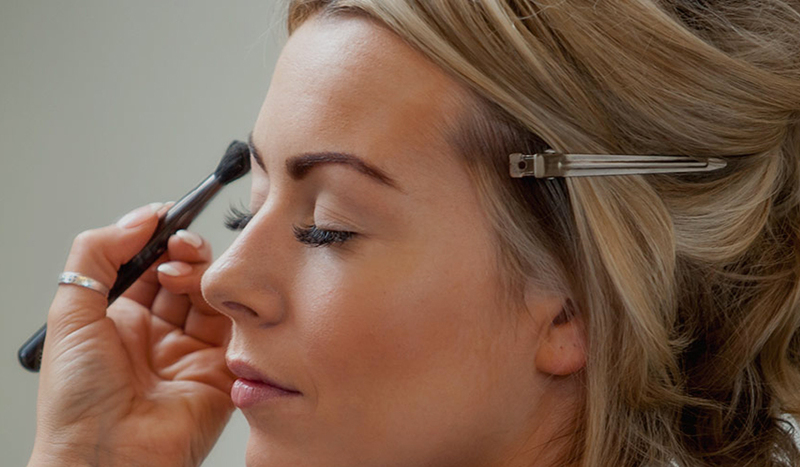 I offer a full makeup service for any occasion that you want to feel special and look the best version of you for. Occasions include nights out, Debs, weddings, editorial and photo shoots. I also offer a fully mobile service and travel extensively through the South East and further afield.